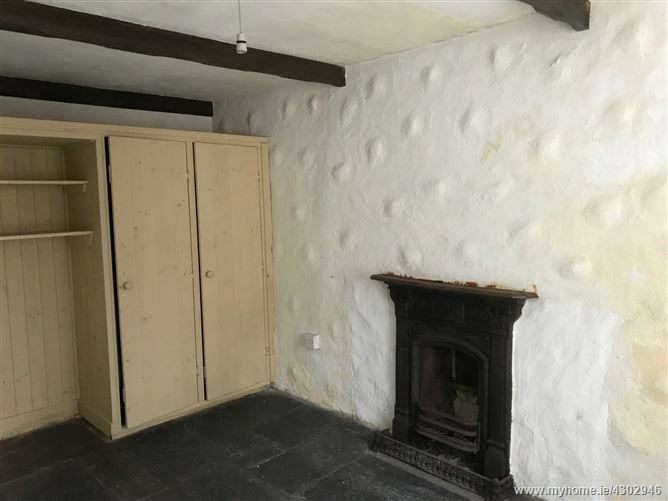 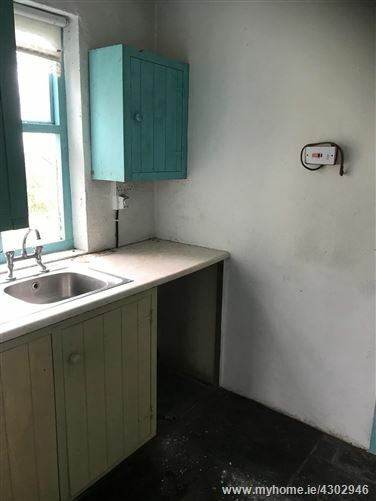 2/3 bedroom stone cottage located only 2 miles from Lettermore. 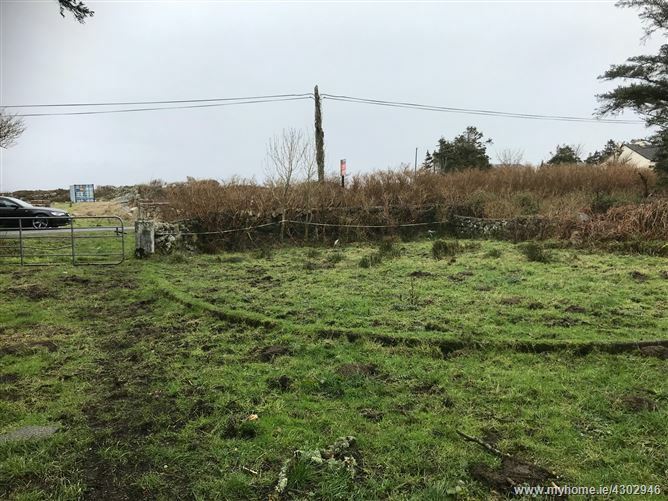 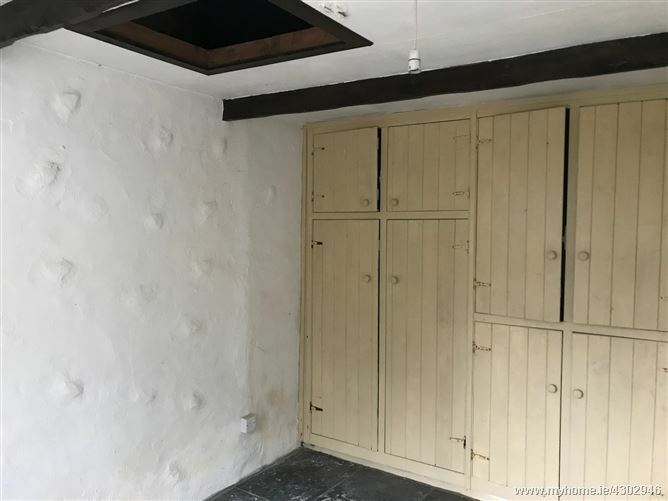 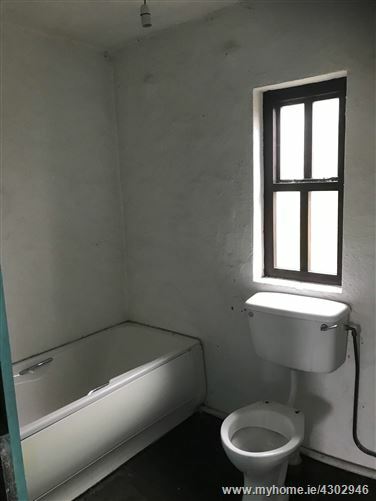 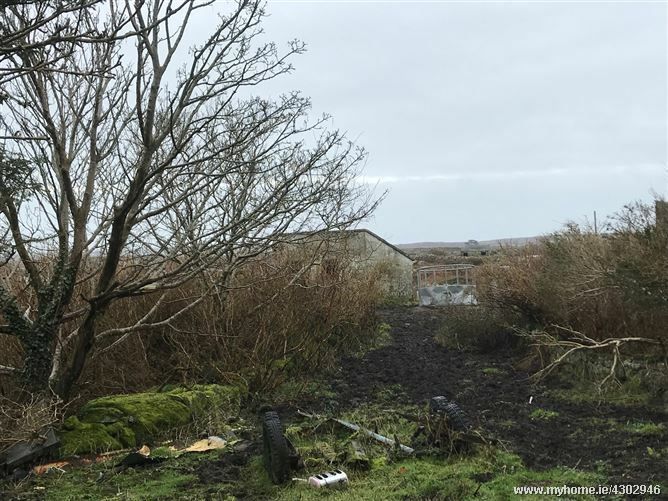 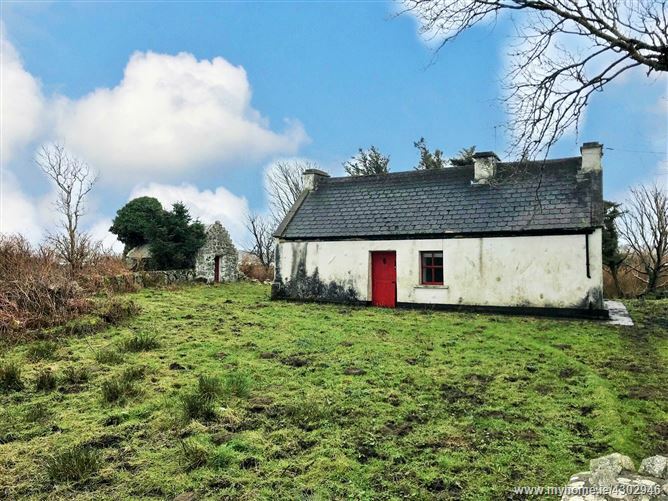 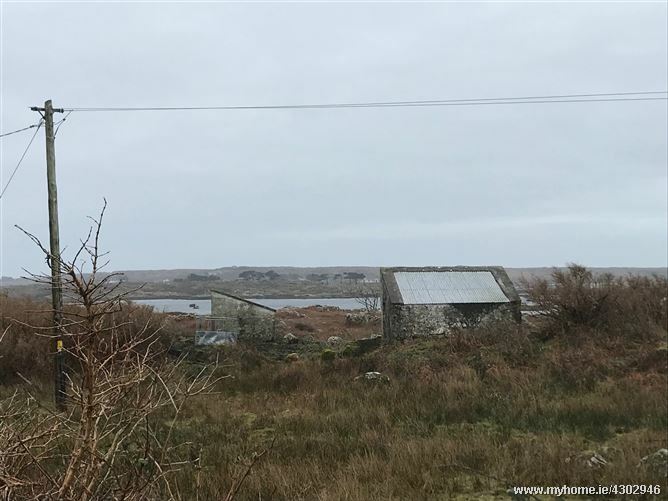 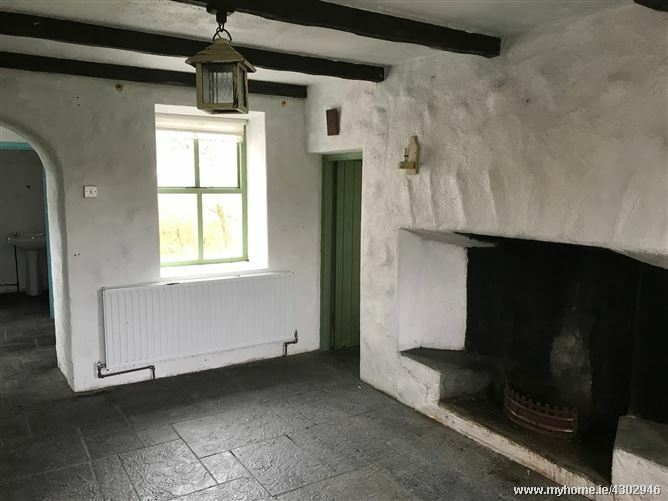 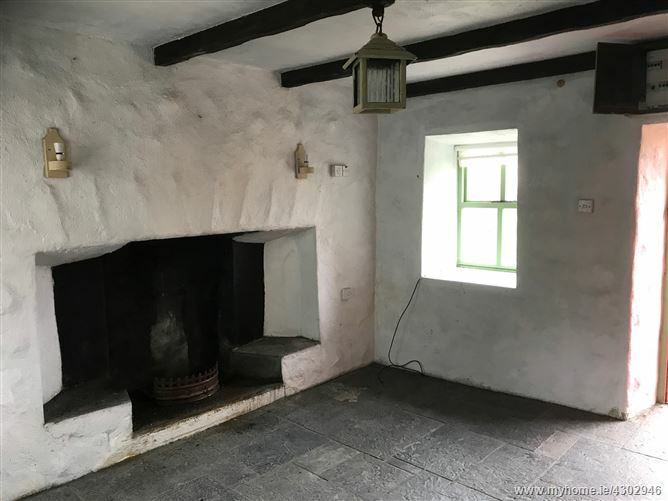 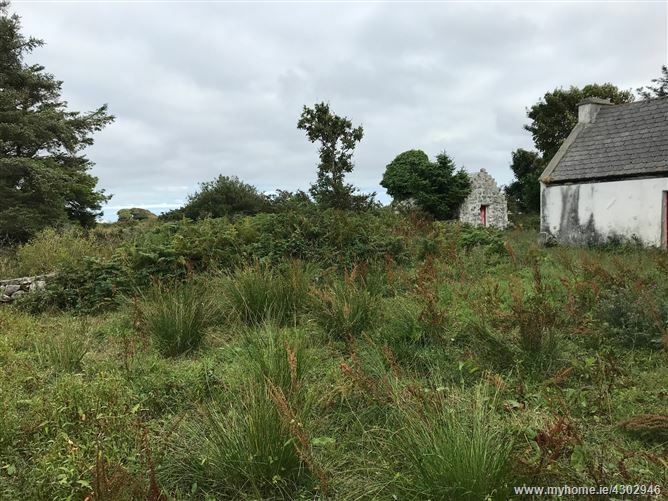 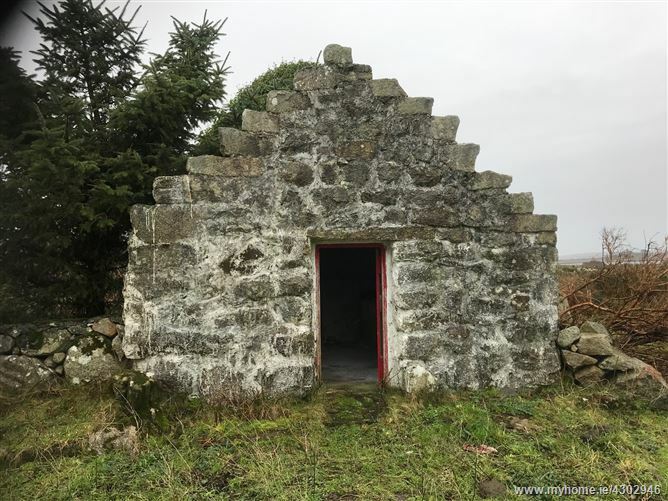 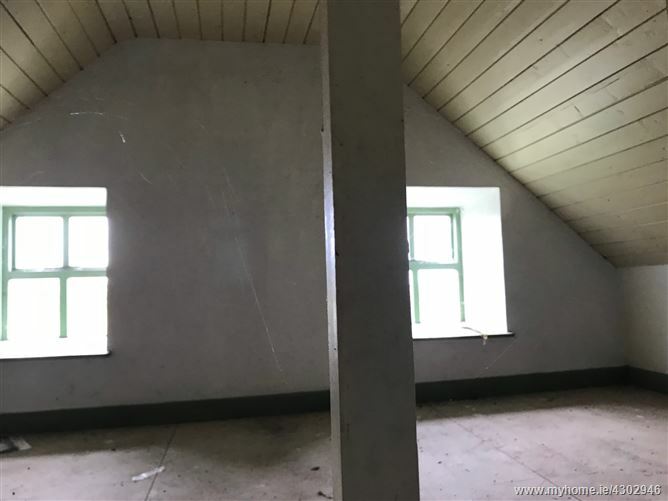 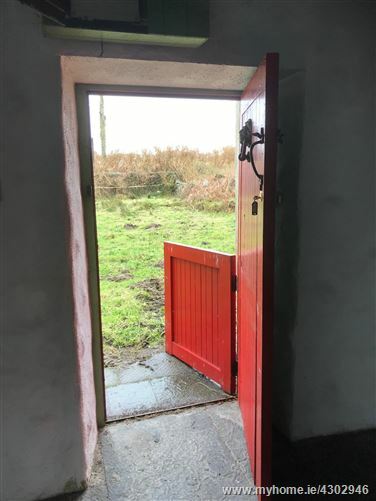 The property is situated on a large site of circa 10.32 acres which extends to the sea and there are several stone outbuildings contained within part of Folio GY44296. 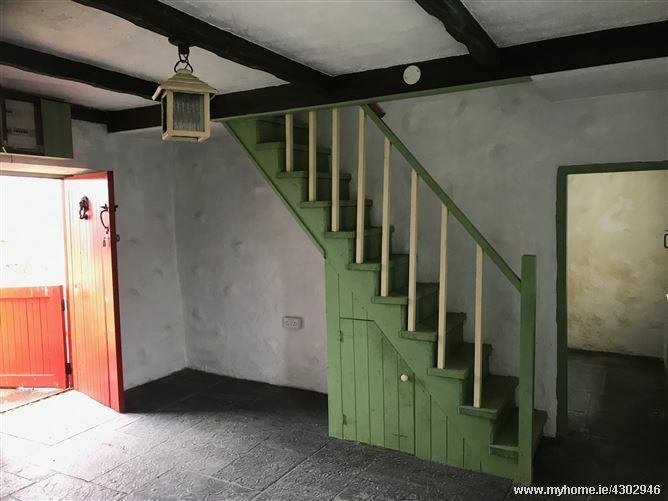 Accommodation: Living/Dining area, 2 Downstairs bedrooms (off Living/Dining area), Kitchen & Bathroom to the rear (off Living/Dining area). 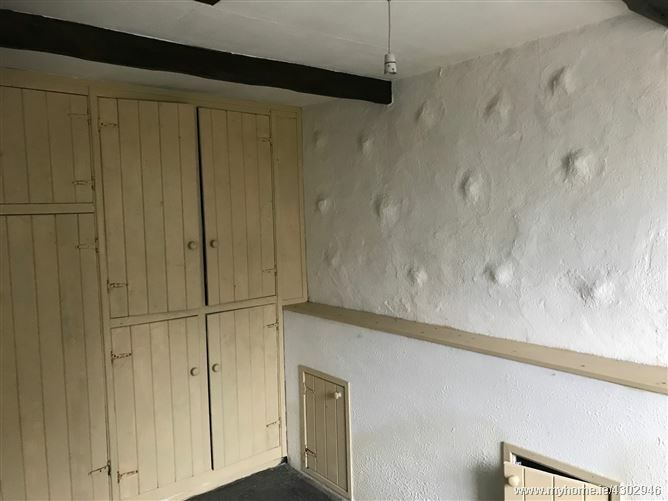 First Floor: Storage/Bedroom.